Sometimes a chain restaurant can be a pleasant surprise. Such is the case with North Italia. 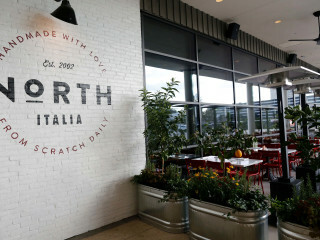 Although it's part of Fox Restaurants Concepts (also the owners of True Food Kitchen), North has real charm that makes it a legitimately tasty option. The menu's strengths are the scratch made pizza and pastas. For example, the fig and prosciutto pizza has a mild sweetness that's balanced by the salty pork; more importantly, the crust had real-deal char. Classic bolognese is rich and satisfying. Ricotta gnocchi, made in house, are a light complement to the more earthy braised short rib. 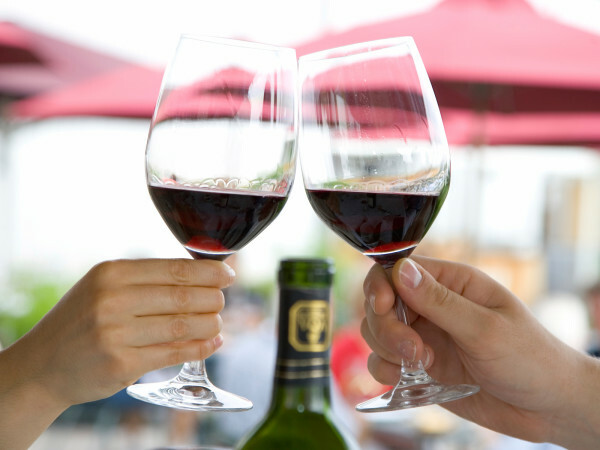 The happy hour, which run from 3 pm to 6 pm Monday through Friday and all day Sunday, features a bottle of wine and pizza for only $20.